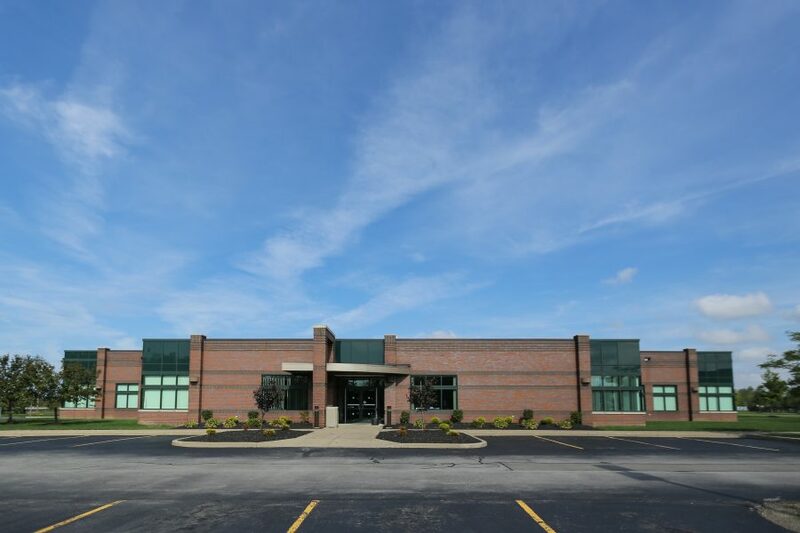 Casilio developed and managed the construction of Bryant & Stratton’s 32,000-square foot, $4.2 million Southtowns location. 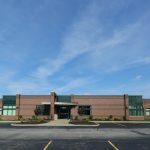 The site was selected by NYS Licensed Broker and President of Casilio, Mary Powell, for its prime demographics – offering optimal visibility from both Milestrip Road and the 219 Expressway. 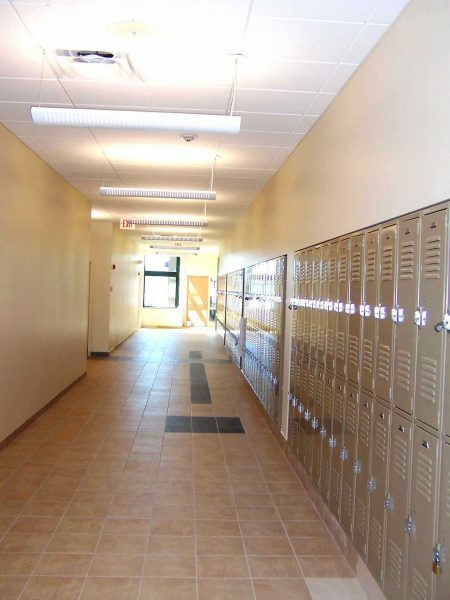 The campus was later expanded and renovated to encourage connectivity to future additions. 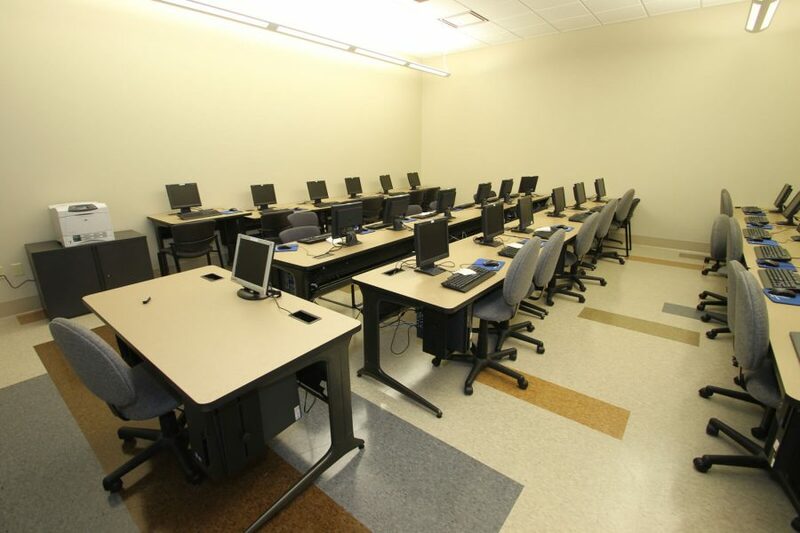 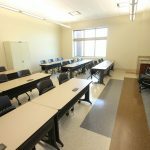 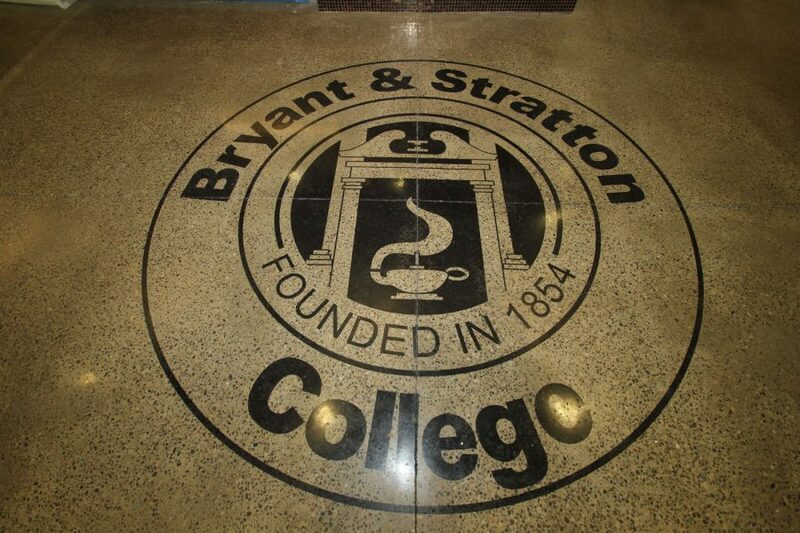 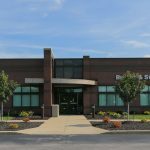 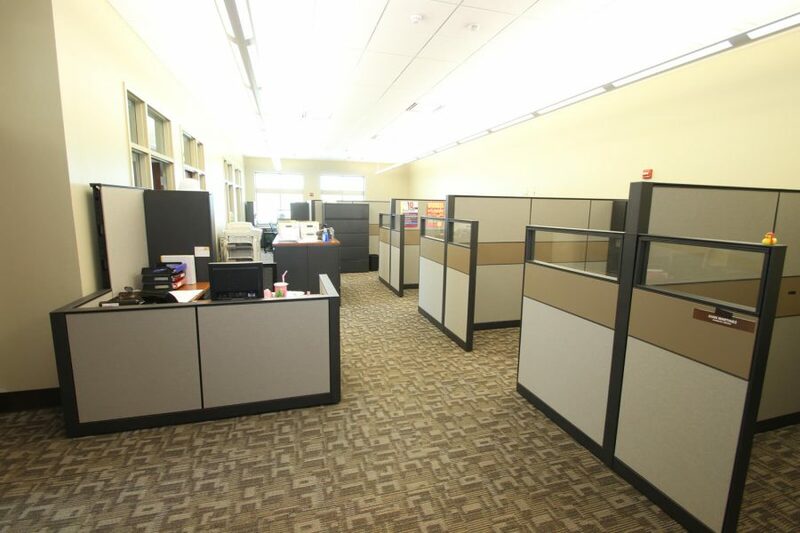 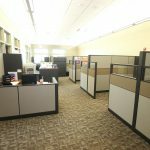 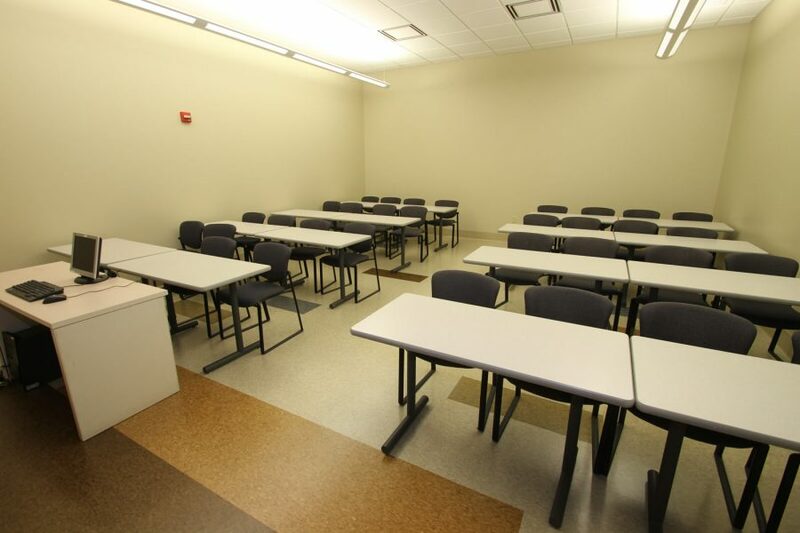 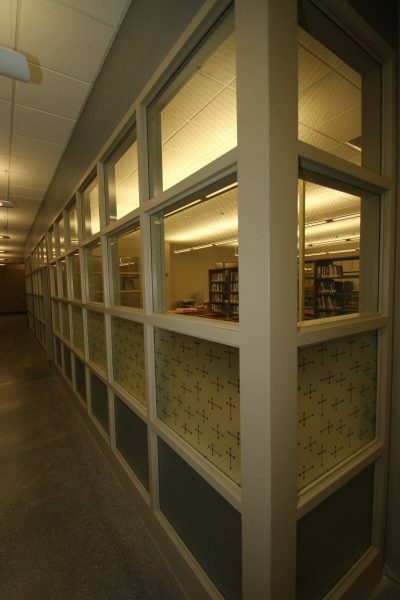 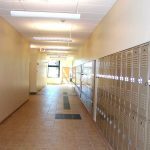 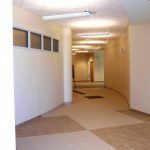 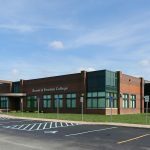 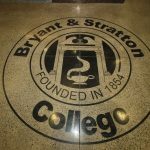 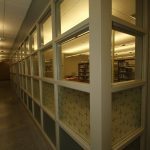 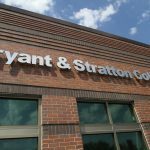 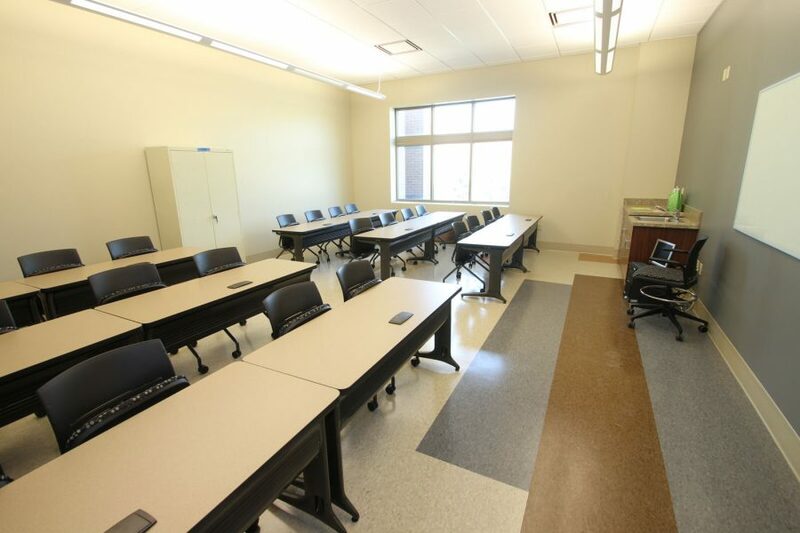 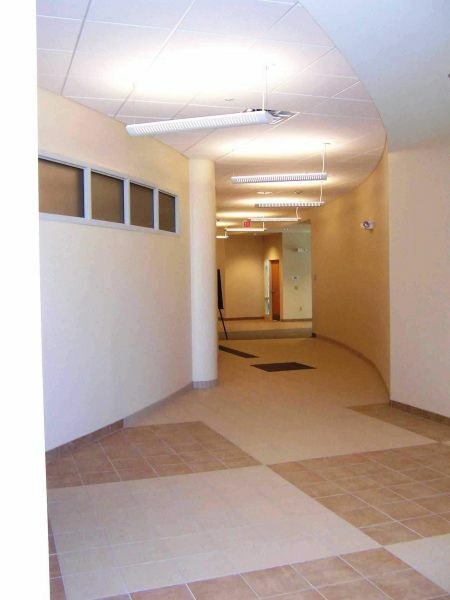 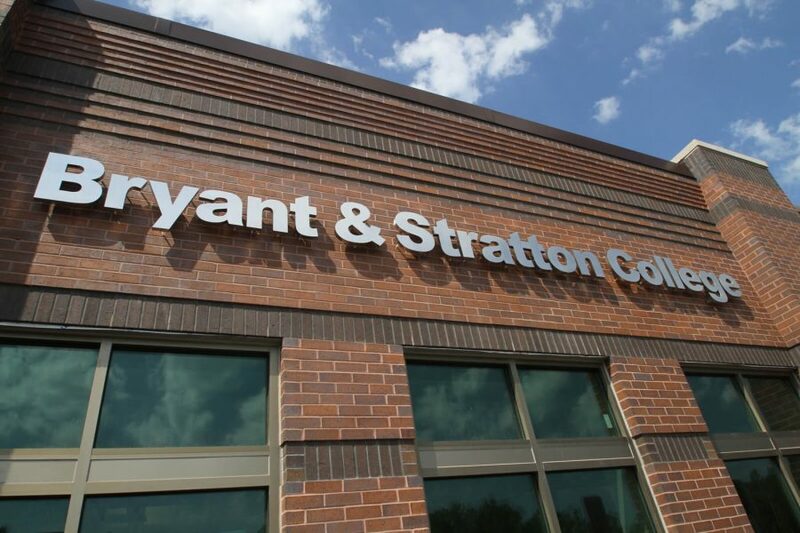 The Southtowns campus planning included future growth and infrastructure improvements for Bryant & Stratton Online Education Headquarters at 180 Redtail Road.